Written and directed by THISISPOPBABY co-director Phillip McMahon, with music by Alice In Funderland composer Raymond Scannel, Town Is Dead was one of the Abbey Theatre’s big hits of 2016. 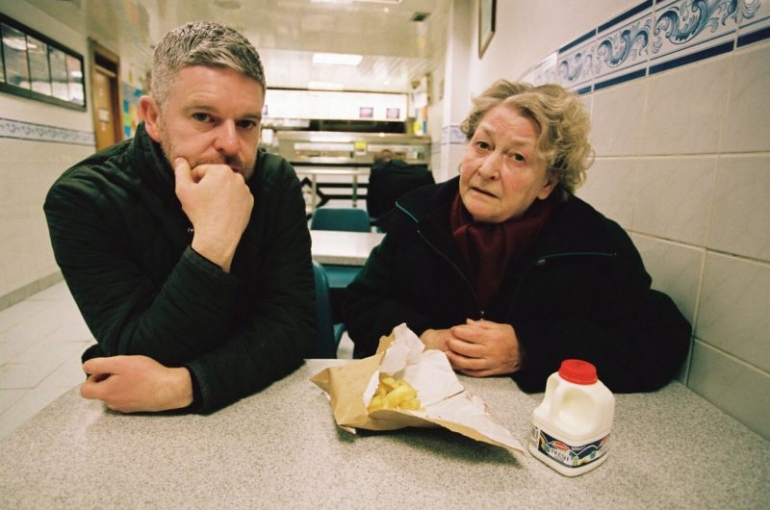 Presented as a ‘play within music’ it told the story of Ellen, an older resident of Dublin’s inner city, now forced to leave her home in the name of progress. The musical (of sorts) looked back on her life and questioned her future, and was a sharp and heartfelt critique of how we live in a city like Dublin and how we treat older citizens. Town Is Dead was one of the most nominated shows at this year’s Irish Times Irish Theatre Awards. It was considered in the Best New Play, Best Actress, Best Supporting Actress, Best Lighting Design and Best Composition/Sound Design categories. It was a glittering affair at the National Concert Hall, where the production picked up two gongs; Best Actress for Barbara Brennan and Best Composition/Sound Design for Raymond Scannell and Ben Delaney. See all the winners HERE.